Our Group consists of specialists. Besides extensive mediation experience, each member of the Group has one or more capabilities related to the challenges of these kinds of disputes: energy systems, toxic and hazardous waste clean-up, land use and environmental law, government agency processes, and large group decision processes. From the Left: Rich Caputo, John Reaves, Barbara Filner, Michael Jenkins, Cary Lowe. 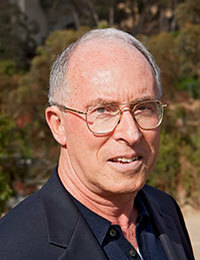 Richard Caputo is a distinguished scientist who served as a manager at the California Institute of Technology Jet Propulsion Laboratory, designed energy systems for NASA, worked on numerous renewable energy projects, and provided an evaluation for the European Union of that region’s energy future. He has mediated for over 30 years, and was named Mediator of the Year by the Los Angeles County Bar Association in 1996 for mediating an interagency project of national scope. Mr. Caputo serves on the Board of the American Solar Energy Society, has been active in many other energy and environmental organizations, and has lectured and written widely regarding both energy issues and mediation. 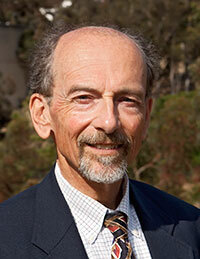 Although now retired as an engineer, he continues to mediate and currently teaches at San Diego State University. John Reaves has practiced environmental, business, and insurance litigation for over 32 years, representing oil companies, industrial concerns, business owners, dairies, and property owners. He specializes in issues involving hazardous materials and clean-up, as well as business insurance issues. 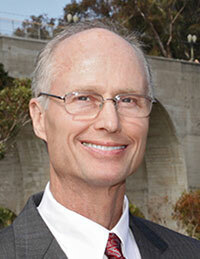 He co-chaired the San Diego County Bar Association’s Environmental Law section for nearly 20 years and has written and made presentations extensively in the environmental field. 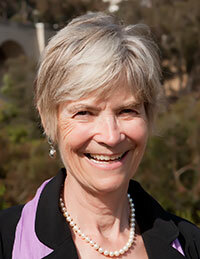 He is active in the environmental community addressing climate change issues. In September, 2014, he was selected by the County of San Diego to serve on the Technical Advisory Committee to help develop the Comprehensive Renewable Energy Plan. He has acted as the Director of Policy for the U.S. Green Chamber of Commerce and is currently establishing the San Diego Chapter, U.S. Green Chamber of Commerce. Steven P. McDonald is an environmental lawyer with nearly 40 years of experience in air, hazardous waste, water quality and natural resource permitting and litigation. He has represented a broad range of clients – private industry, public agencies, citizen groups, Indian tribes and individuals – both prosecuting and defending environmental and land-use issues. He served as common counsel on the largest State-led Superfund Site in California and facilitated not only settlements with public agencies but the allocation of responsibility among 55 potentially-responsible parties. 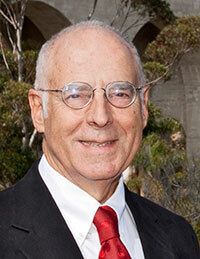 He is an NCRC-credentialed mediator and member of the San Diego Superior Court Civil Mediation Panel. 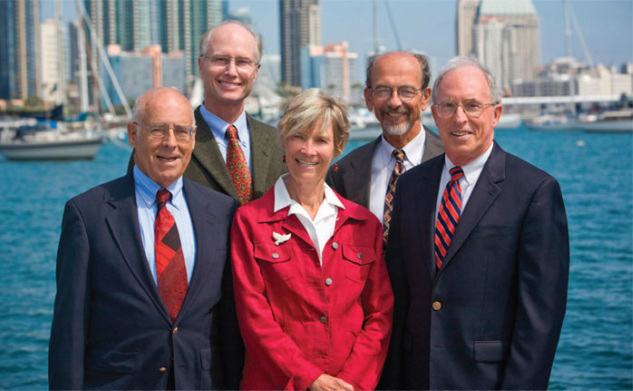 Mr. McDonald holds a 30 year AV Preeminent Rating from Martindale Hubbell and has received honors as both a San Diego and Southern California Top Attorney. ​As needed, the Land Use and Environmental Mediation Group has access to the services of other highly qualified mediators with specialized knowledge or skills, including languages.